For all the talk of the music industry&apos;s decline, a new study from the RIAA shows that things aren&apos;t as bad as they seem. 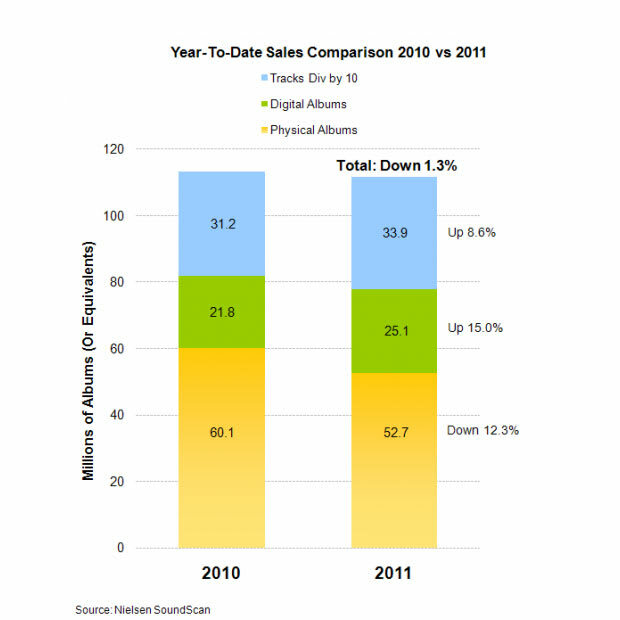 Yes, sales during the first three months of 2011 are down 1.3% compared to 2010, but you gotta look deeper to see the good news: According to the RIAA&apos;s chart (above), which was made using data sourced from Nielsen SoundScan, digital album sales have increased by 15.0%. Conversely, as more people are buying digital albums, less and less people are purchasing physical albums. The number of physical albums sold dropped 12.3%. 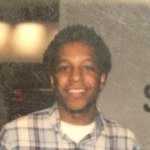 Will the industry level itself out? If drastic changes are made to embrace the digital buying culture, yes. Consumers are obviously consuming media in a completely different way than they were when most of the industry execs started their gigs. The industry should be made to reflect and compliment customer&apos;s new habits; not the other way around.